Follow a path like the one above, no obstacles or anything in the way, when you get to the end of this uneventful path, then what? What have you learnt? Have you been taught anything? Have you grown as a person? How has your view of the world been affected, if at all? How do you feel at the end of the journey? You reached your destination, now what? Does this path even invite you to ask questions and address challenges? Or could it be that arriving at your destination after such an ‘easy’ journey your inner voice grumbles, “Is that it?” This may be fun for the quick diversion in life but not the main route to take in living your life. Do you want a life set in stone? Let us look at another route. Do you follow your own path or follow someone else’s path? 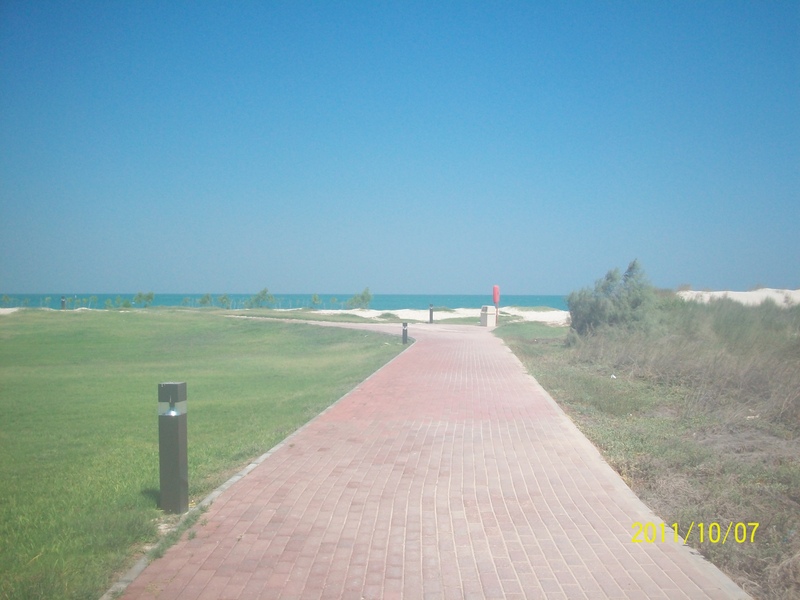 I took this photograph in 2011 when in Ras Tanura. As I looked up at the clear blue sky, my thoughts were clear, certain and positive. 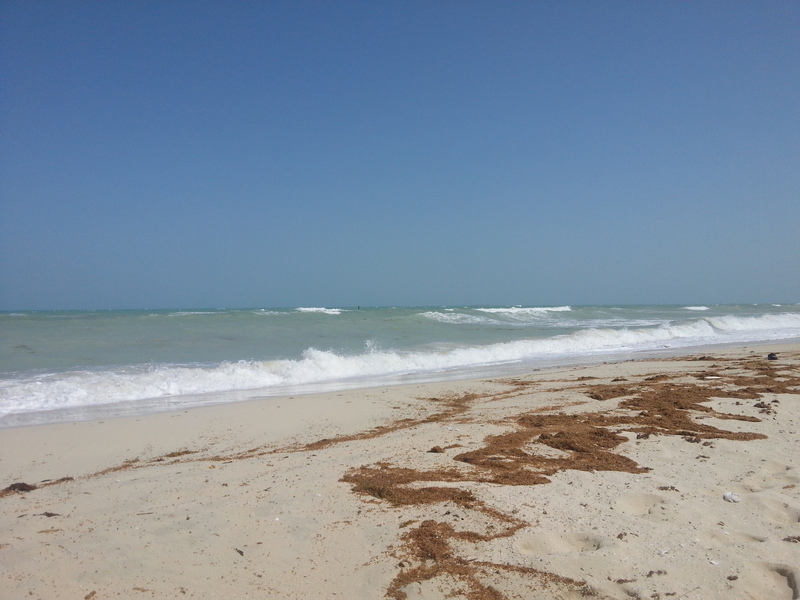 As I lowered my head, my eyes caught the greyness of the sea and the rustling of the white waves. It conjured images of risks, opportunities, challenges and of thinking outside the box. When my eyes settled on the sand, doubt filled my mind. The trail left in the sand, not so much confused me, but had me debating which way do I go? Where do I walk? Do I walk in untouched sand or try and take what seems like it could be an easier route over the trail? I am one of those people who prefers to walk in their own path. Even if my feet sink in here and there and I may wobble from one side to the other trying to keep upright, The lows and highs of the sand encourage me to ask questions, seek choices and to try one way or another way if the decision I made wasn’t quite the best move. 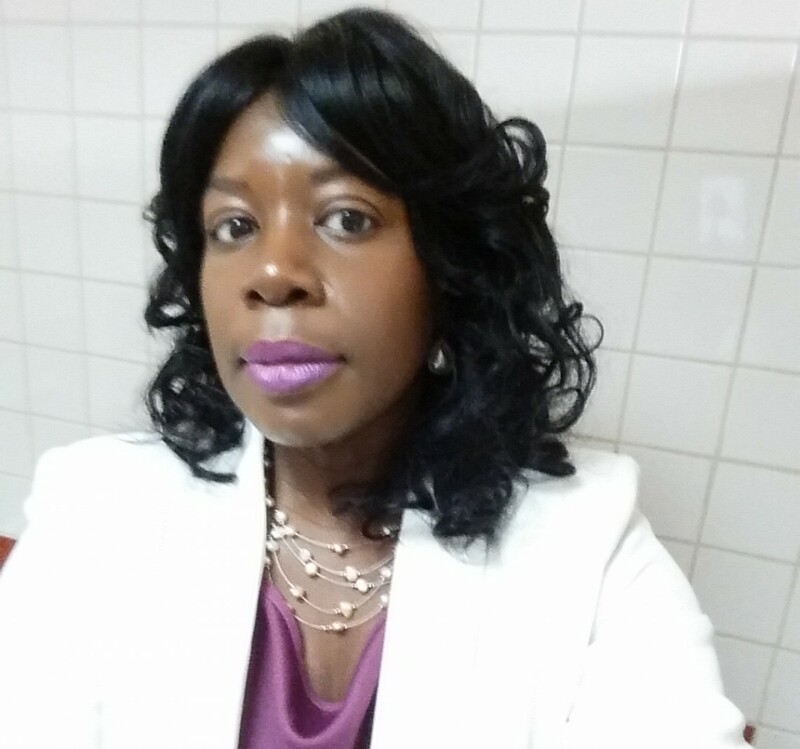 I had the freedom to change my mind, make mistakes, fail and succeed – nothing was set in stone. 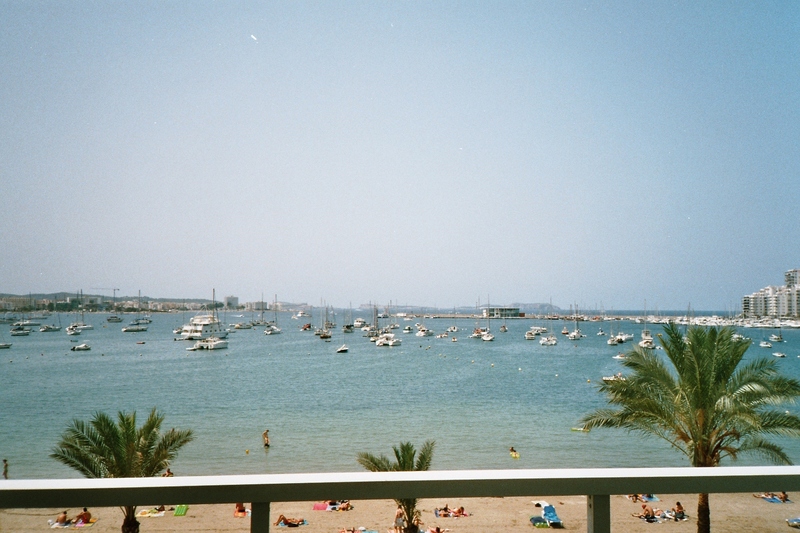 I took the photograph below when in Ibiza some years ago. The quaint towns, bustling market places, and music filled beaches were one aspect, and a relaxing bonus were the sunset views. Such a peaceful setting after venturing off the beaten track around the island. 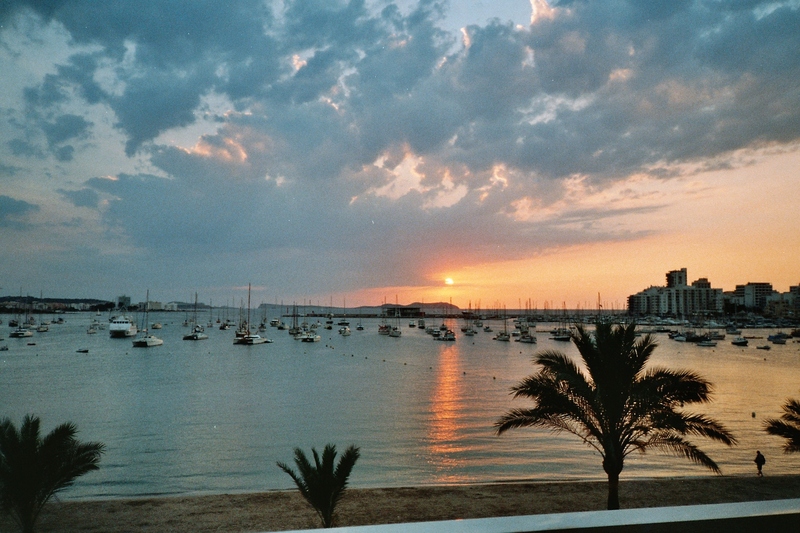 San Antonio, a town on the western coast of biza. The emergence of daylight brings people out, each enjoying their own path at this time. Where their path leads them is theirs to pave. Let’s focus on you. What are you searching for? A balanced, rewarding life? Adventure and fun? What do you really love to do? Think about what you really want? What do you think is the real reason you are here? It is so easy to follow the crowd and to drown out our own talents which could take us to our true calling. The more difficult route is to concentrate every area of your mental energy on self-discovery. It is not about being selfish or selfless but about self preservation. Venturing on your own path you will have failures. See failures as being due to factors that can change. The factors may be due to other people, the world at large or even ourselves. Aim to reach out of your comfort zone and, importantly, the more you reach outside your old boundaries and try new things the more there is room for failure – don’t let failures discourage you. Each day implement improvements which over time will lead to positive changes. Be consistent and understand that the purpose of life is a life purpose.